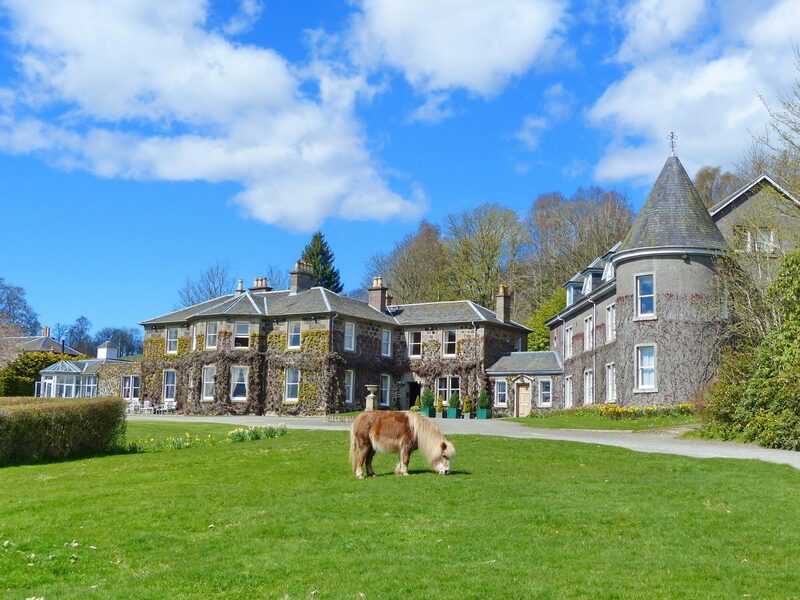 Run and owned by the Allen Family, this peaceful Scottish Country Hotel is located in 25 acres of tranquil Perthshire countryside, set on a hillside overlooking a beautiful valley, less than 90 minutes from Edinburgh Airport. Built in 1840, Kinloch House is a fine example of a traditional Scottish country house. With an oak paneled hall, staircase and portrait gallery, the house stands proudly in twenty five acres of woodland and parkland. The elegant character of the house and the friendly welcoming atmosphere combines informality with quality.